Mumbai Mega Block Latest News: The Central Railway and Western Railway conduct Mumbai Mega Block on most of the Sundays for the maintenance works of rail racks and other related works due to which the Mumbai Local Train services on the Central Line, Harbour Line and Western Line remain affected for a few hours during the day. Mumbai Mega Block on February 10. 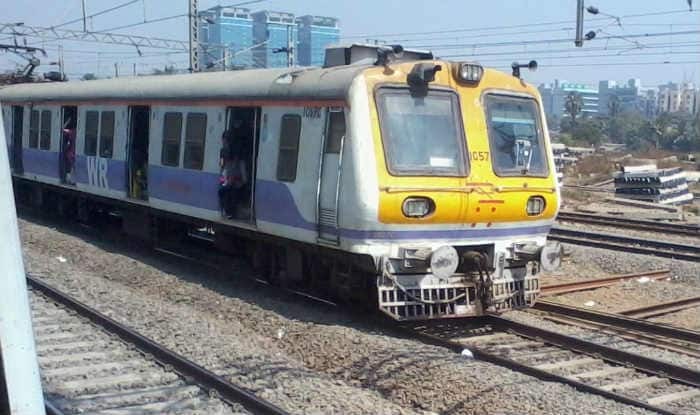 On Harbour Line, the local train services on Down Line to Vashi/Belapur Panvel leaving Chhatrapati Shivaji Maharaj Terminus (CSMT) / Vadala Road from 11.34 AM to 4.23 PM will remain suspended. The passengers of Mumbai Local Trains to Bandra / Goregaon leaving CSMT from 9.56 AM to 4.16 PM will also remain suspended. During the block period, the Up and Down services between Vashi, Belapur, Panvel, Goregaon, Bandra and CSMT will remain affected. However, special train services will be made available between Panvel and Kurta. As per the information released by IRCTC, Harbour line passengers are permitted to travel via Main Line and Western Railway from 10.00 AM to 6.00 PM during block period. The Western Railway has announced that no Mega Block or Jumbo Block would be conducted on the Western Line on February 10, Sunday. Meanwhile, the passengers on Central Line, Harbour Line and Western Line are advised to check the Mumbai Local Train Time Table for accurate information.